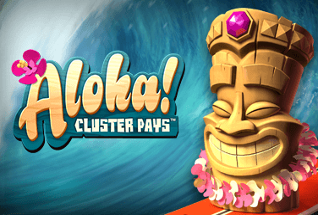 With unique ‘cluster’ pay lines and some cool animations, Aloha Cluster Pays is gaining something of a cult following in online casino players. 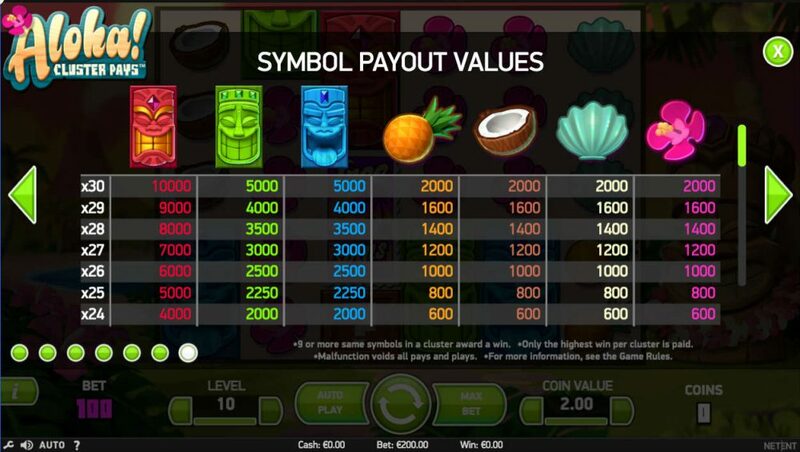 Before we talk about the payouts on this slot, it’s important that we point out that this game does not use the typical paylines used by most other slots. Instead, as the name suggests, it uses ‘clusters’ in order to determine wins. In short, you need a minimum of 9 symbols connected to each other (horizontally and/or vertically) to win. This makes the game fairly unique as even if you don’t match anything on the first three reels, you can still match something on the last 3 reels. 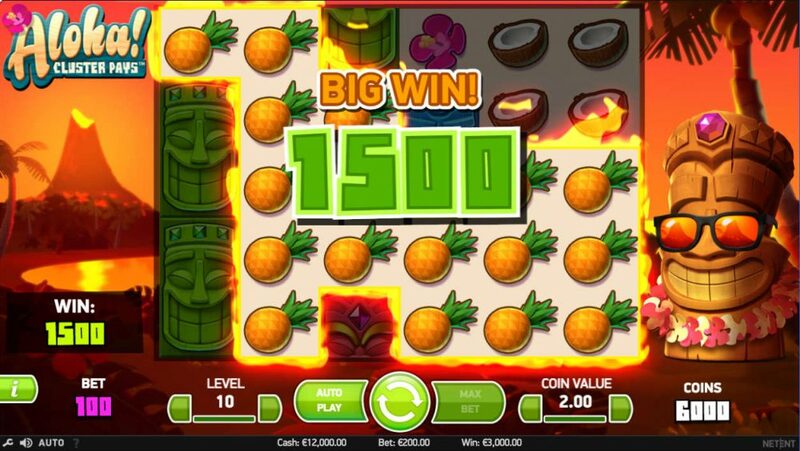 The largest possible win on Aloha Cluster Pays is 100,000 coins with the biggest payout achieved if you fill the reels with 30 of the red Hawaiian masks. As each of the masks fills two spaces, this is actually not as unlikely as it sounds as you only need 15 complete masks in view to win big. 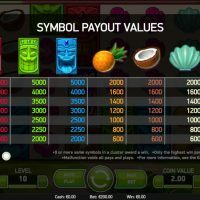 The payouts then decrease in value with the green and blue masks having a maximum payout of 5,000 coins, and all other symbols having a maximum payout of 2,000 coins. 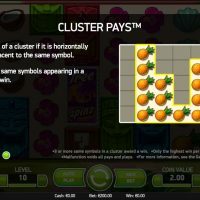 That’s actually another unique thing about Aloha Cluster Pays, many of the symbols actually have the same payout level so it doesn’t matter if you get a cluster of pineapples or a cluster of seashells, you’ll still win the same amount. 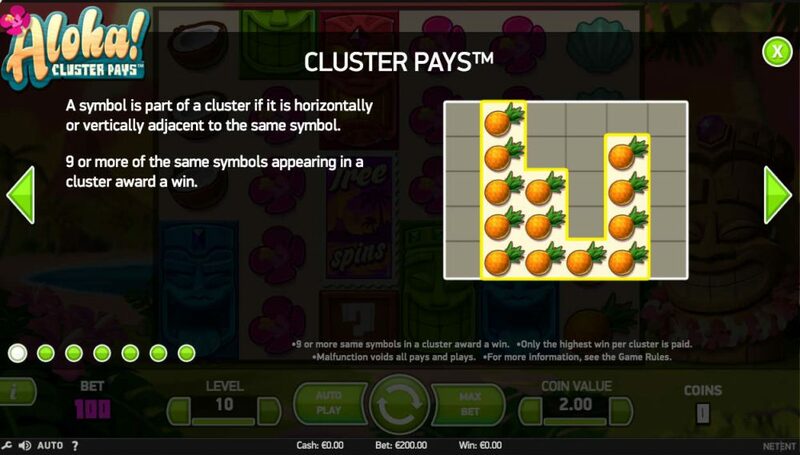 The way that clusters are used to determine wins rather than paylines is not the only thing that makes Aloha Cluster Pays is a very playable game. It also has some nice animations throughout. To the right of the reels there is a Hawaiian mask as the face of the game. Even when you are not playing you’ll see cute animations on the character, and if you are lucky enough to win big he’ll don his sunglasses and celebrate with you. This gives the game a nice, fun edge. 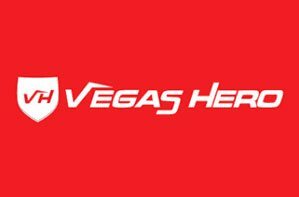 The slot itself is a 6 reel game with 10 different bet levels and the ability to control how much you bet per coin staked. There are wild icons in the form of a wooden box with a question mark on them. The wild symbol will transform into any other winning symbol if it aligns as part of a winning cluster. During the free spin bonus, a ‘Symbol Drop’ feature is activated. What this means is that lower value winning symbols are gradually removed from the reels. 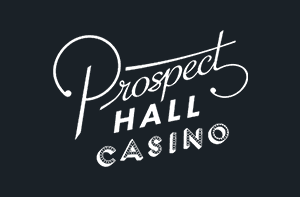 This then increases your chances of hitting a bigger win on your remaining free spins. Your last free spin guarantees a win too as it will keep re-spinning until a win is hit. Because many of the lower value symbols have been removed by this point this can often create very large wins! 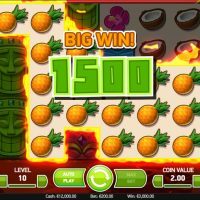 All in all, Aloha Cluster Pays has a unique edge about it that makes it a really enjoyable game to play. 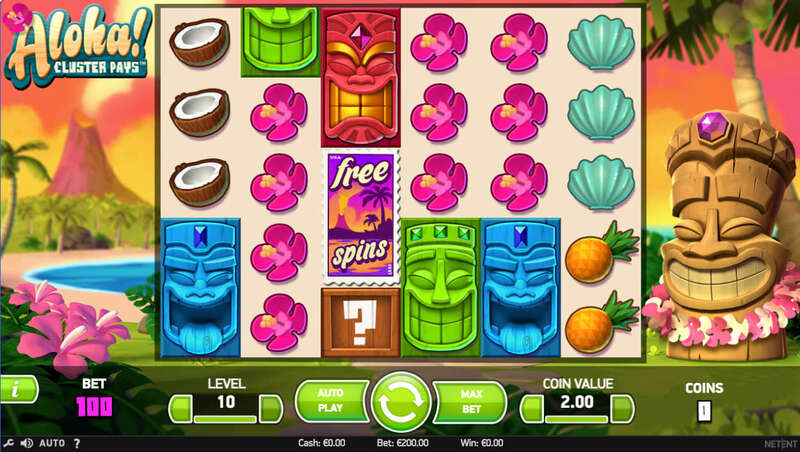 If you like your slot games to have a unique edge about them, Aloha! Cluster Pays delivers in bundles. 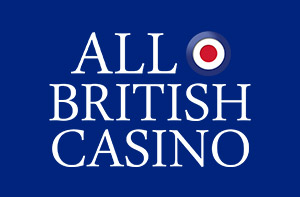 Gone are the typical lines and reels you see on the vast majority of slots and in are falling symbols and clusters rather than lines. That helps to make for a more exciting experience, although if we are honest, it can also be a little confusing at first as you don’t always see where the wins are coming from. There’s plenty going on with this slot and some nice animations to boot, making it one of our personal favourites here at the Casino Circle office!